One of the most compelling things about Bob Ross was his ability to teach his audience how to paint beautiful landscapes. 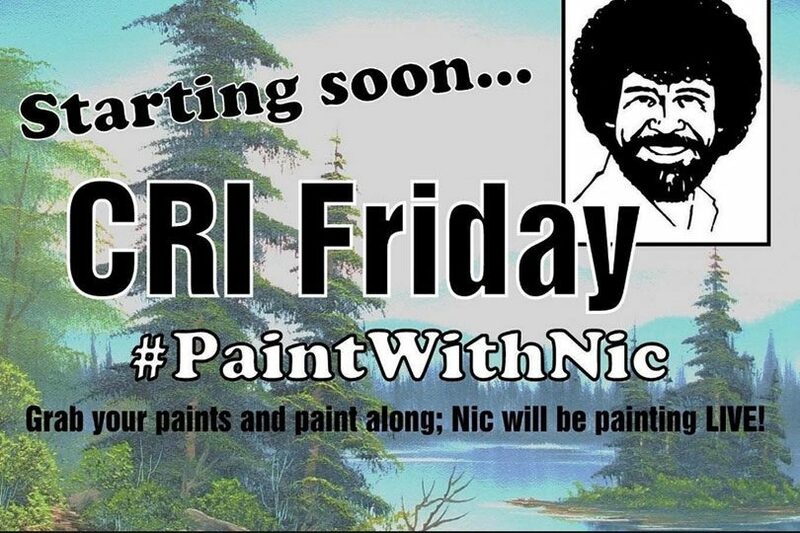 Twitch viewers now have the opportunity to learn the painting process live with, Certified Bob Ross Instructor, Nic. The second event takes place tonight at 8 PM EST on Bob Ross’ Twitch channel. Be sure to use #PaintWithNic to showcase your finished painting at the end! Below you can view the list of supplies for this evening, 6/10/2016.